PVR Pictures' 'Midnight's Children'. 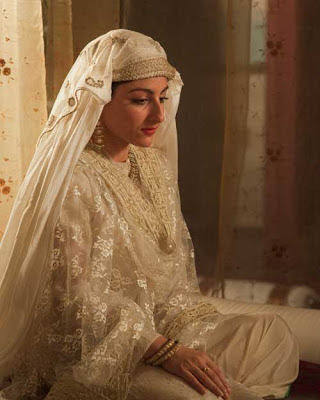 Directed by Deepa Mehta, the film is set to release in India on Febuary 01, 2013. ‘Midnight’s Children' is an epic film from Oscar-nominated director Deepa Mehta, based on the Booker Prize-winning novel by Salman Rushdie. At the stroke of midnight on August 15, 1947, as India declares independence from Great Britain, two newborn babies, Saleem and Shiva are switched by a nurse in a Bombay hospital. Their lives become mysteriously intertwined and are inextricably linked to India’s whirlwind journey of triumphs and disasters. Hopeful, comic and magical – the film conjures images and characters as rich and unforgettable as India herself. 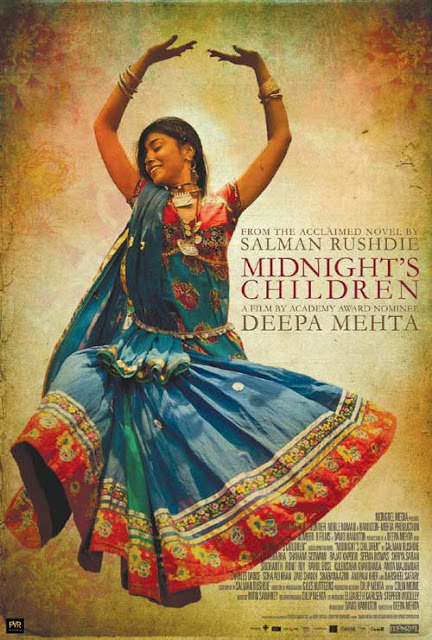 PVR Pictures is all set to release ‘Midnight’s Children’ on 1st February, 2013.